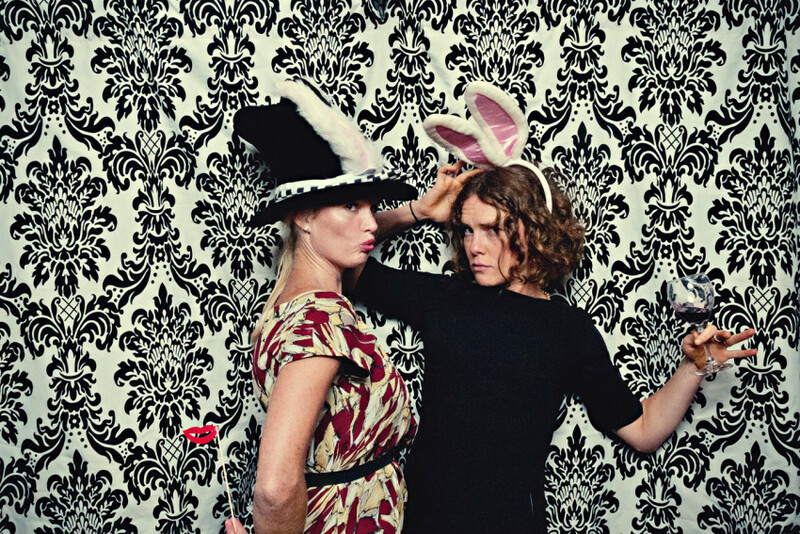 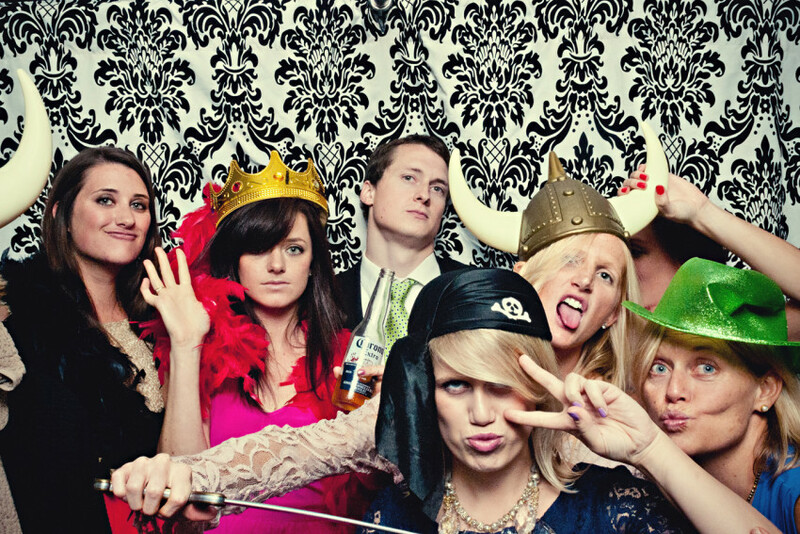 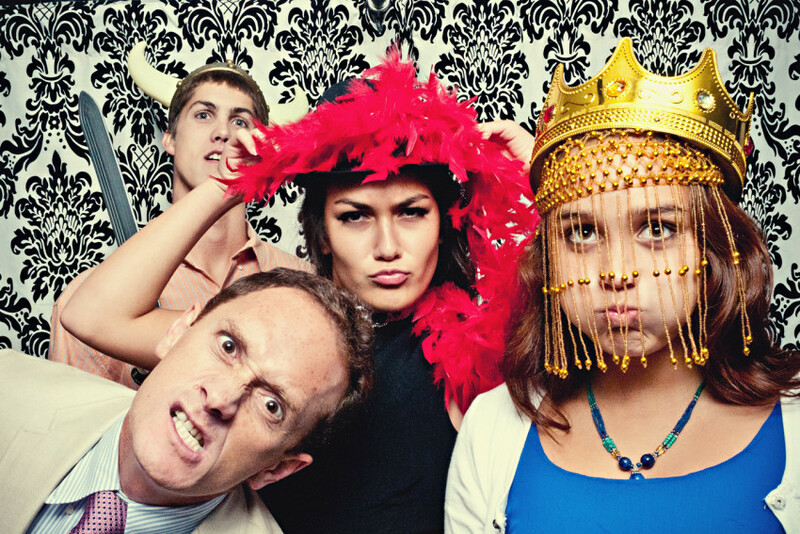 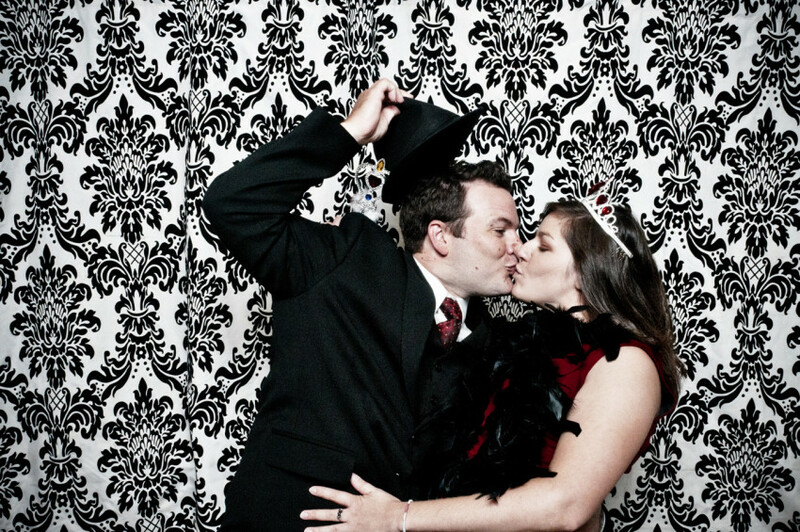 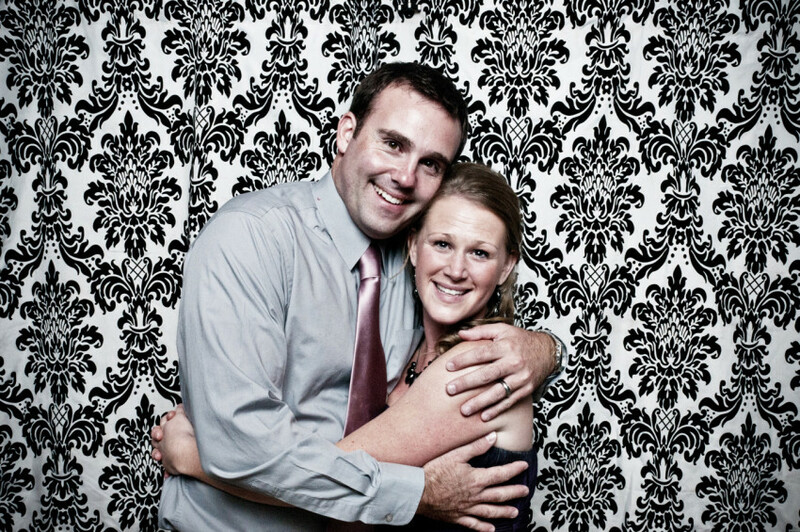 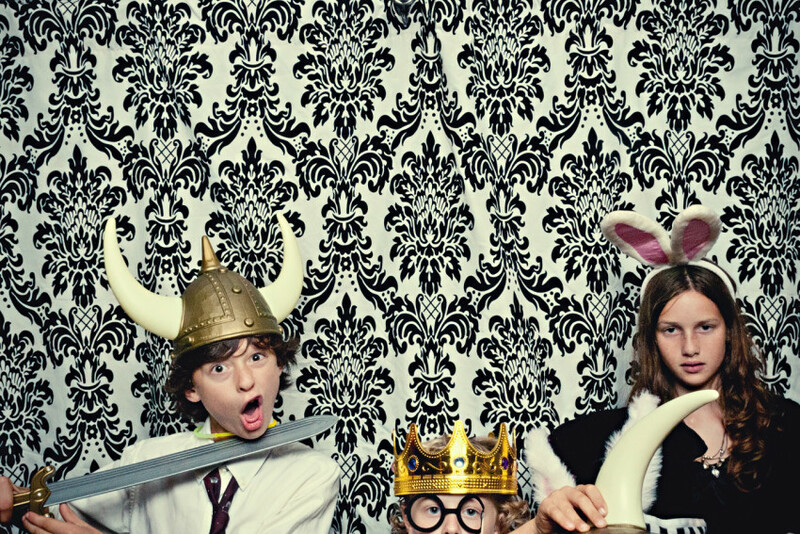 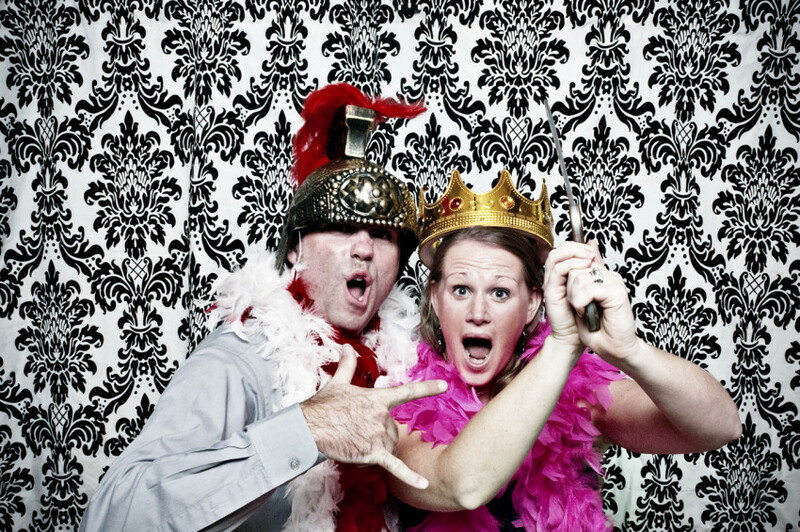 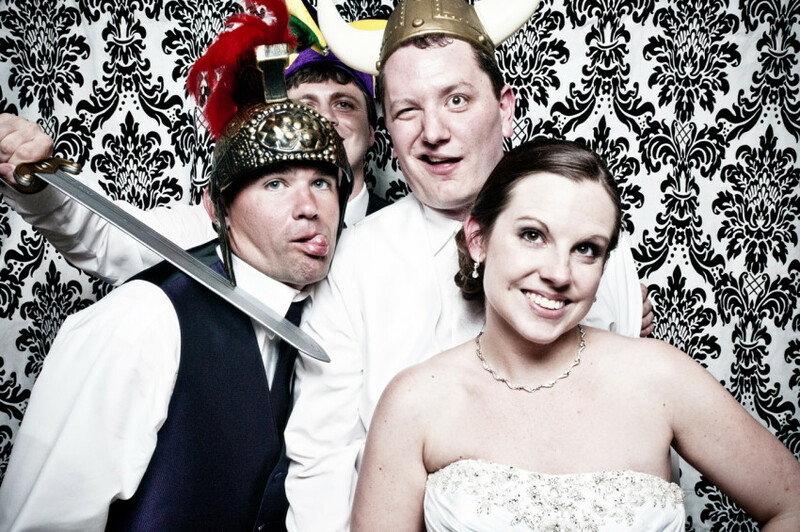 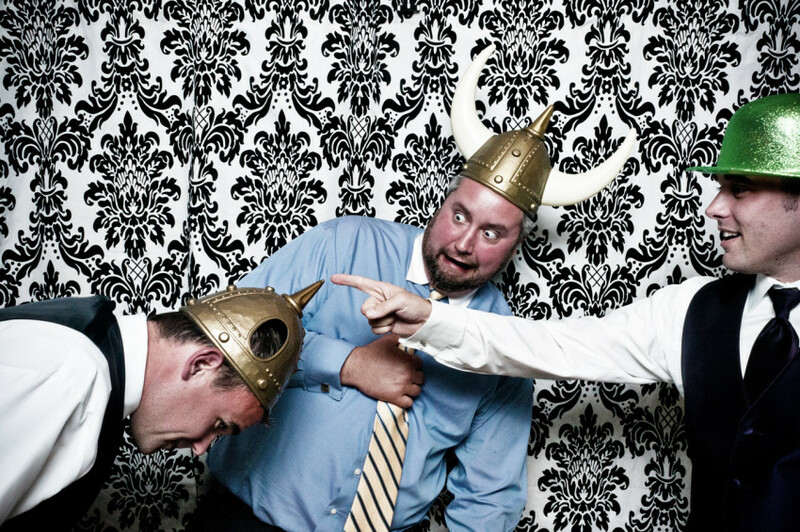 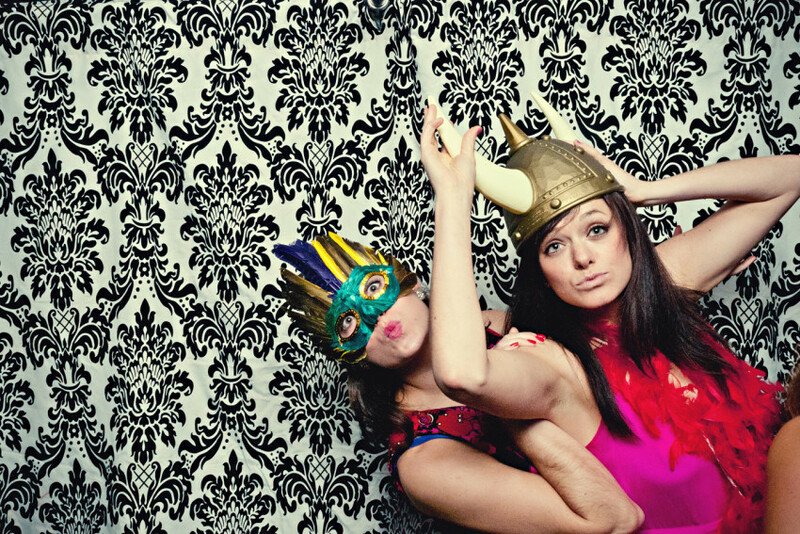 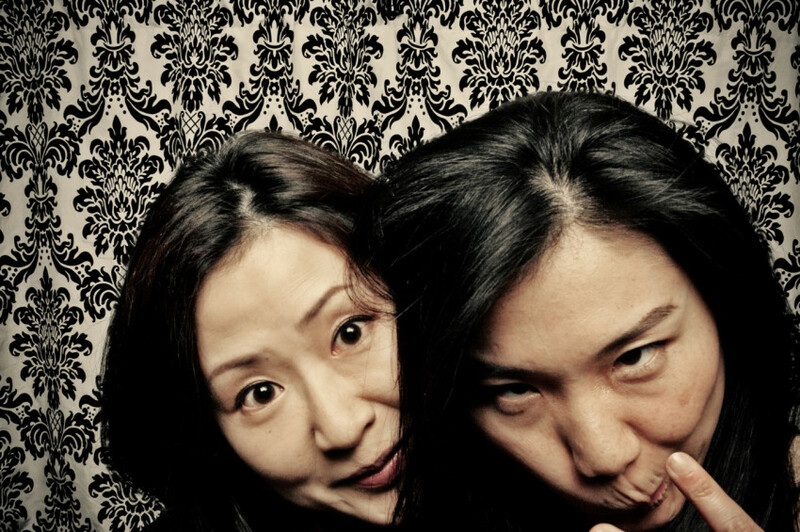 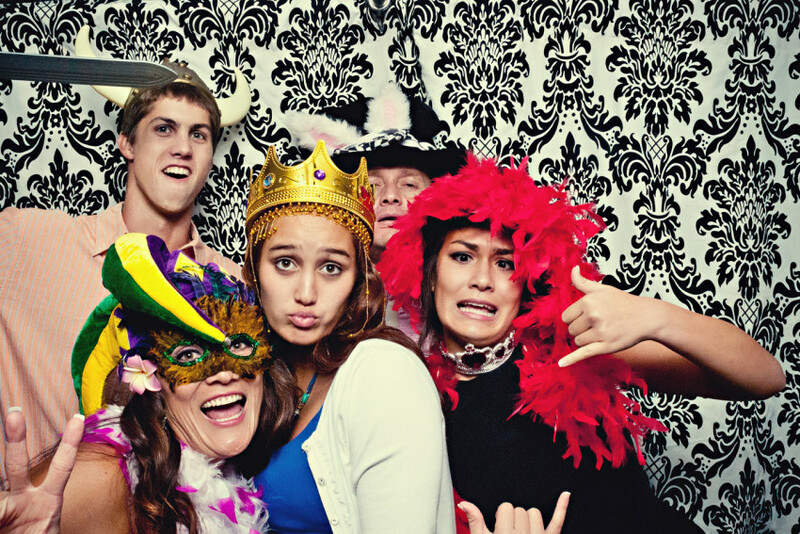 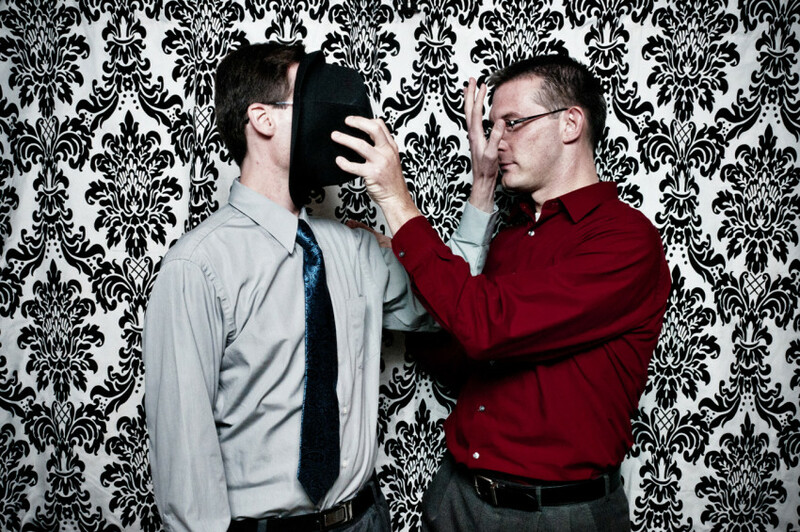 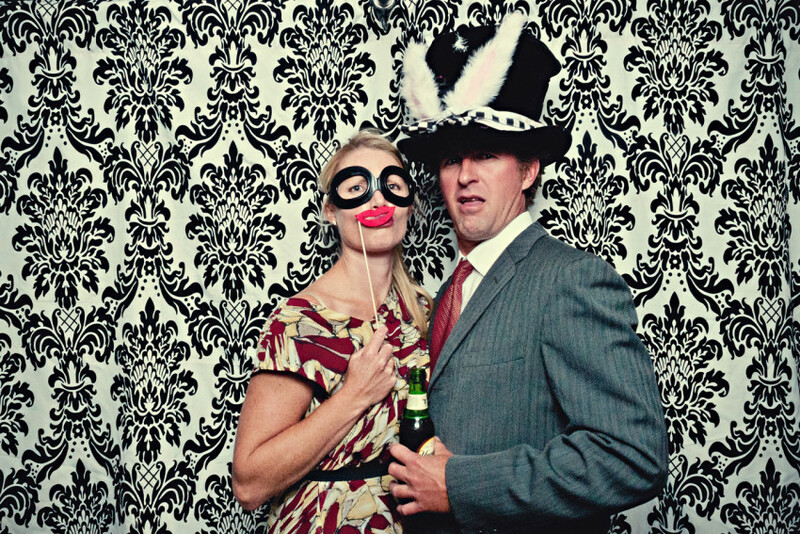 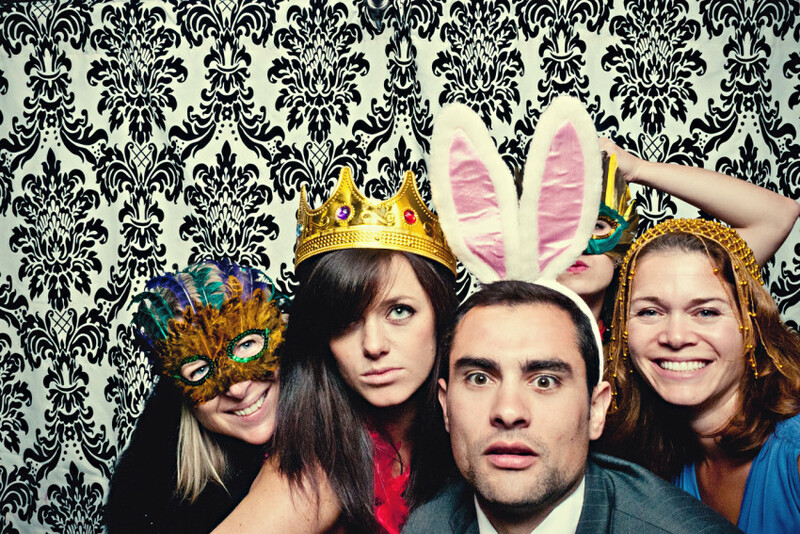 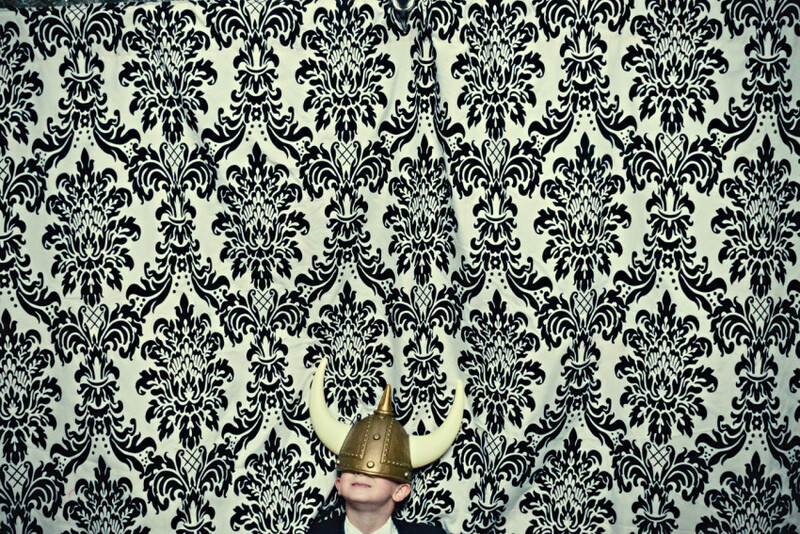 Our Photobooth – the Couth Booth! 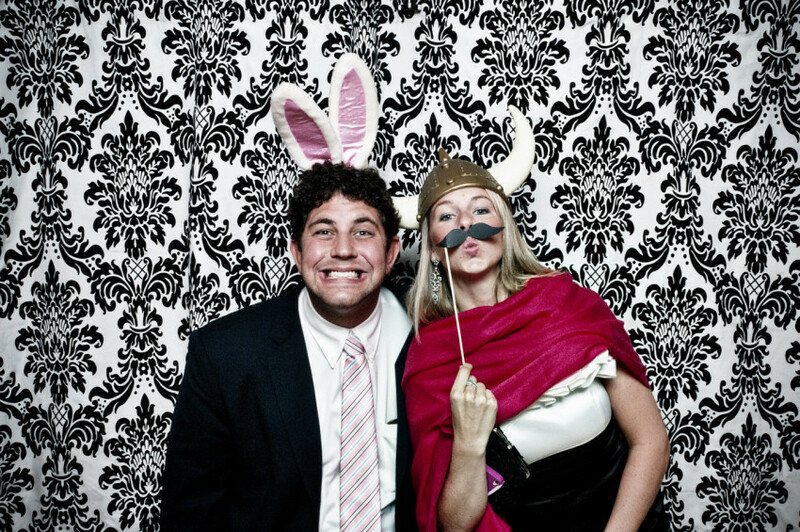 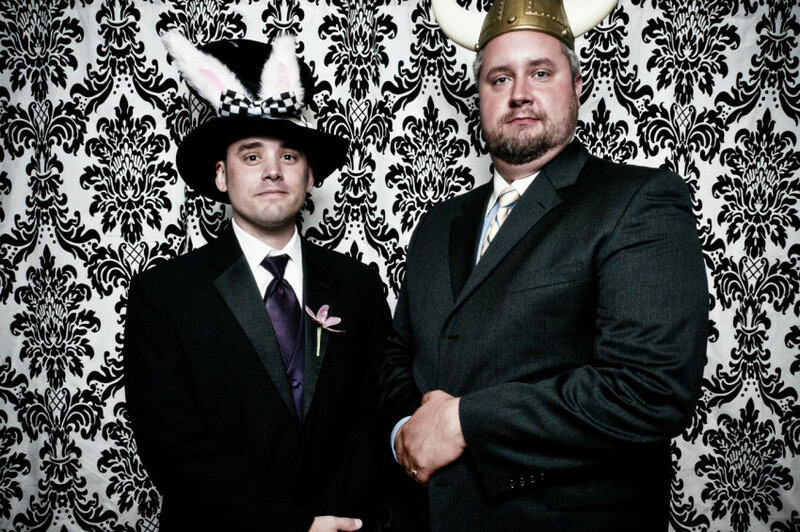 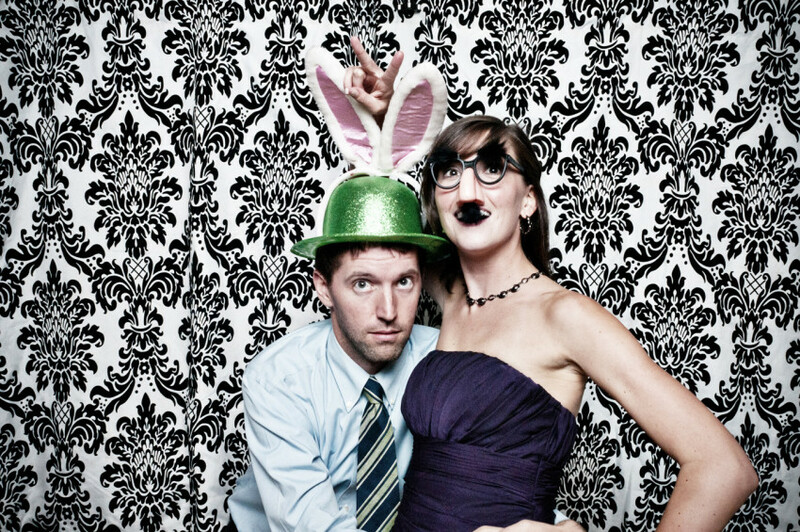 Joriana and I think that a photobooth is a cool addition to any wedding . 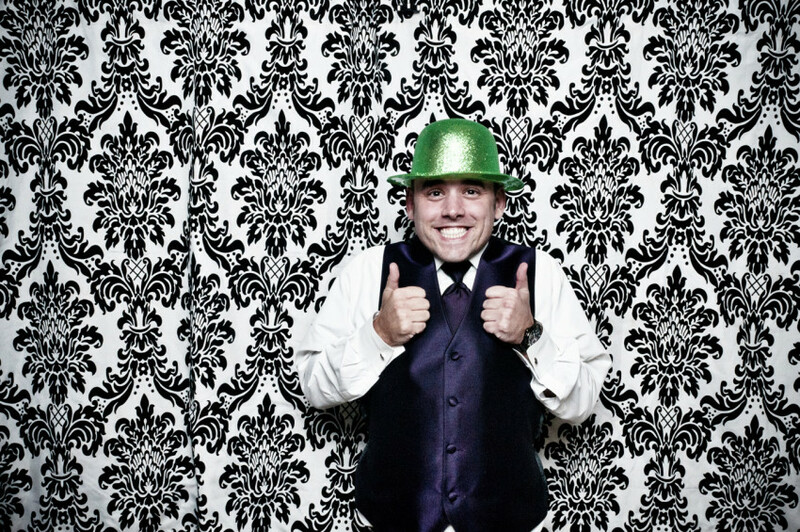 . . since people tend to lose their couth in the booth, what better name than THE COUTH BOOTH! 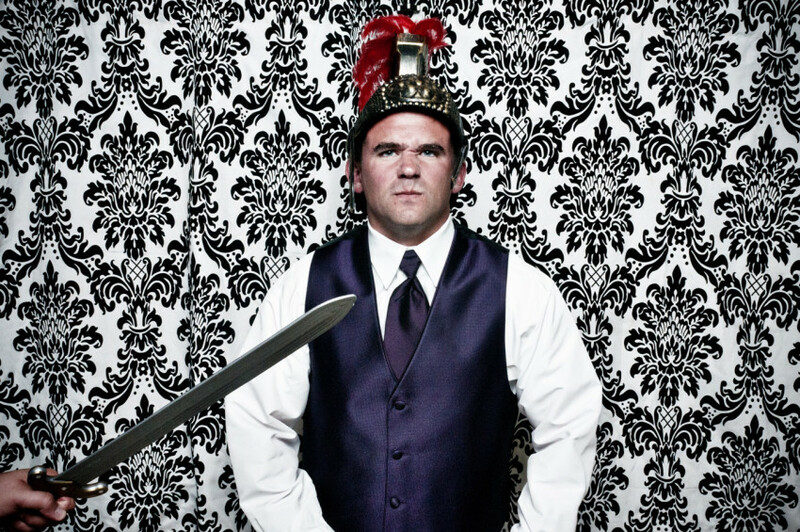 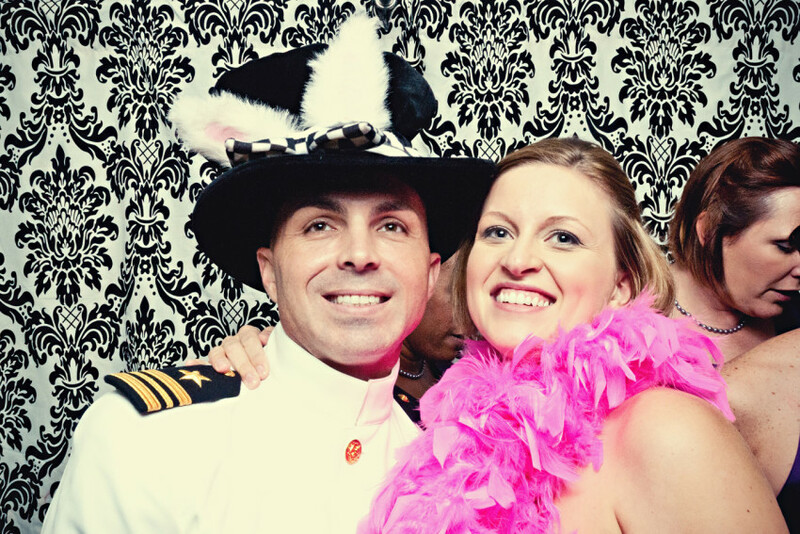 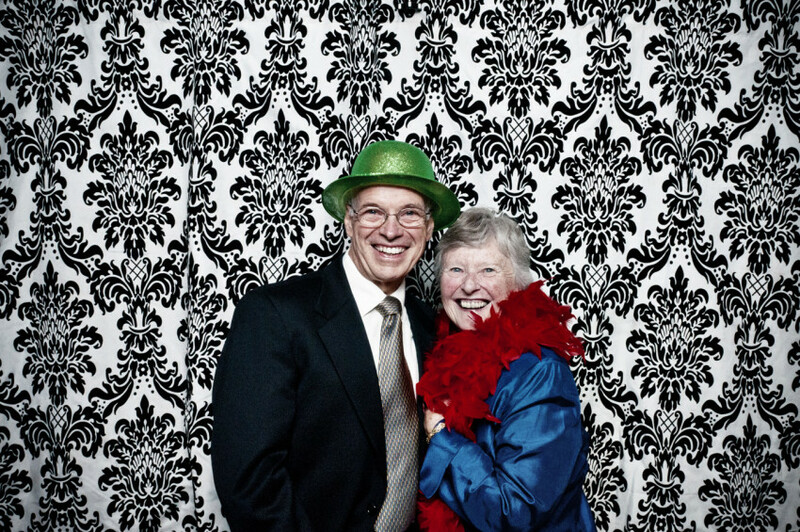 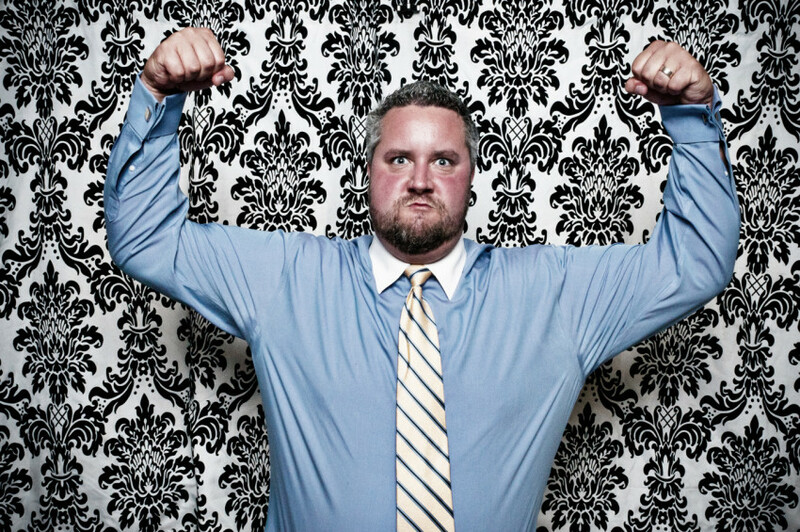 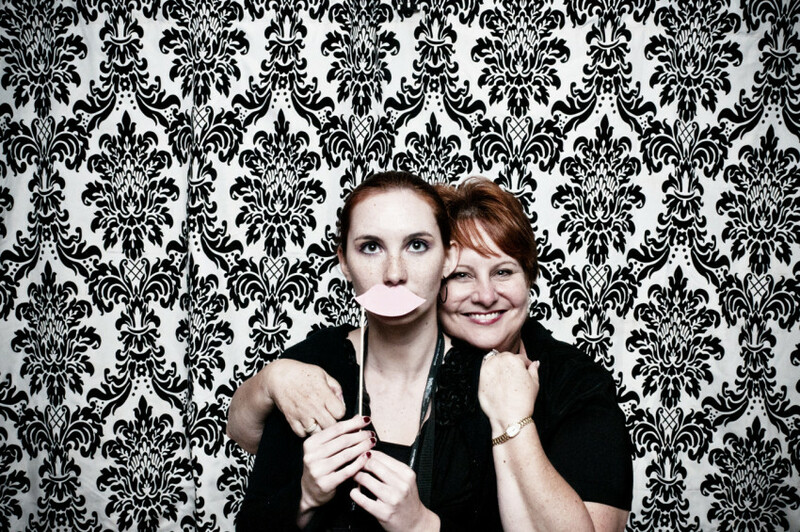 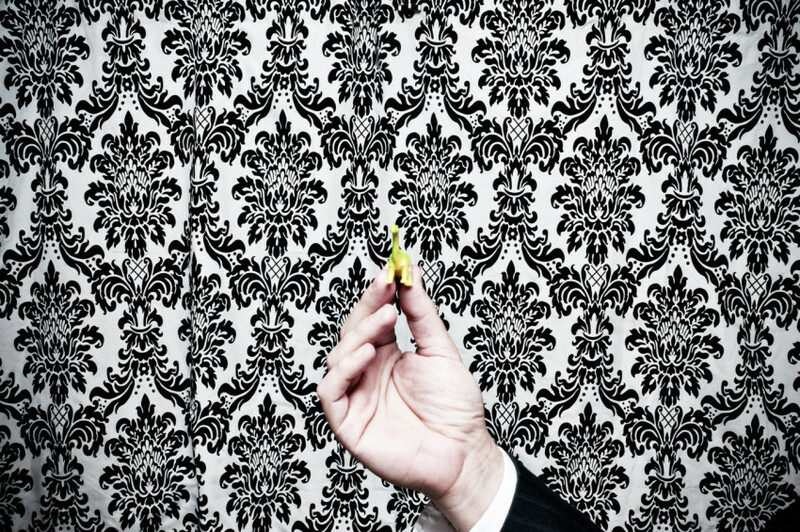 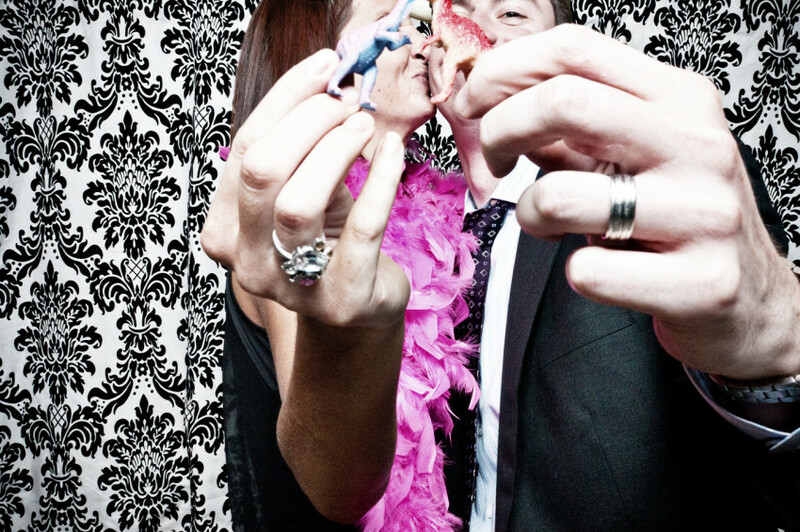 Book us within three days of your consult with us and we will say THANK YOU with our Photobooth — a value of $1,000!